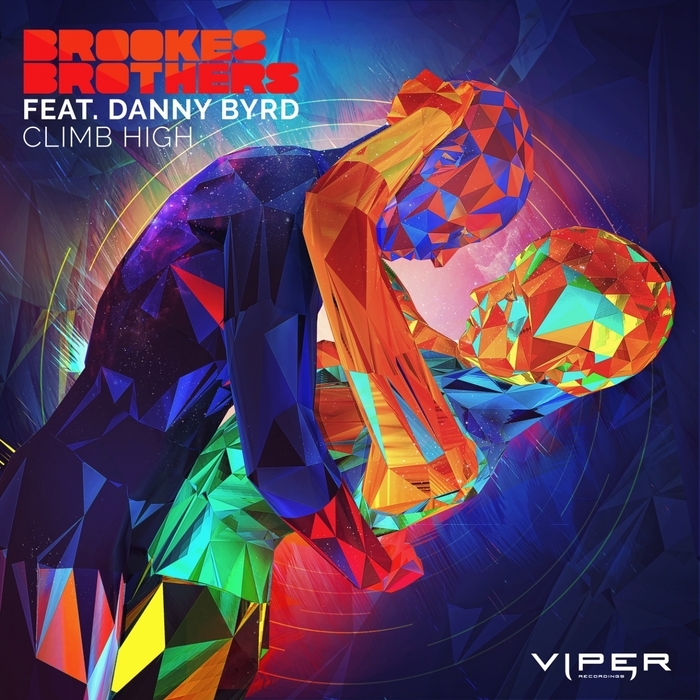 Viper/Hospital collaborators Brookes Brothers and Danny Byrd go way back with numerous hook-ups dating back to 2008. 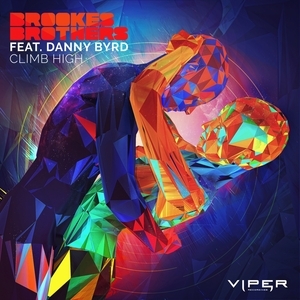 Both acts' signatures are in full effect; Brookes' anthemic, disco-tinged dynamics and Byrd's peppering of glitches and shake-ups don't just complement each other but amplify one another. Throw in an emphatic vocal and you've got yourself a serious sunshine banger right here.